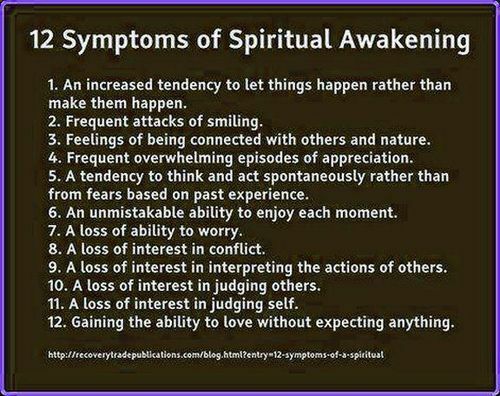 After reading this, it seems as I get older, I'm accidentally becoming more spiritually awakened. I say "accidentally" because over the years I was a victim of the daily grind that overrode a peaceful demeanor. I guess this is the concept of evolution in practice ... the continual reinvention of being over time resulting in a better product.